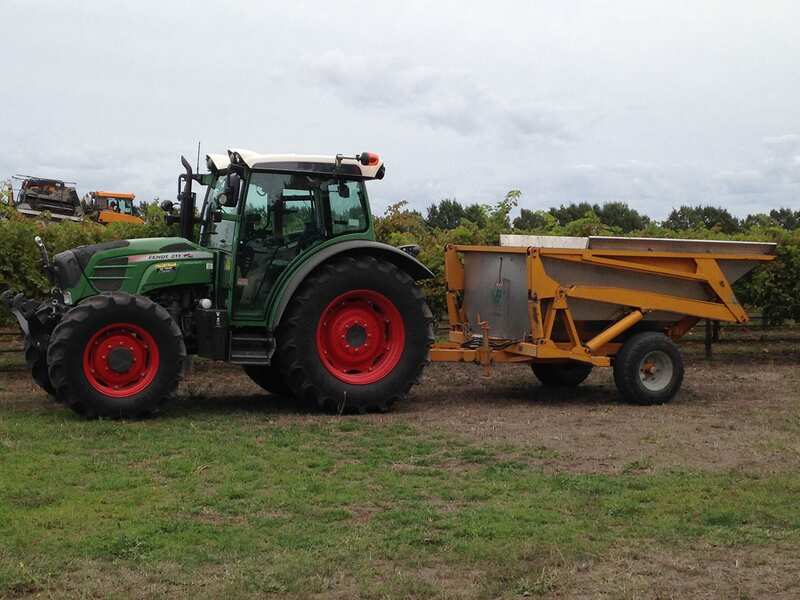 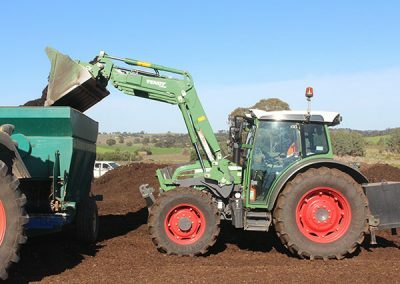 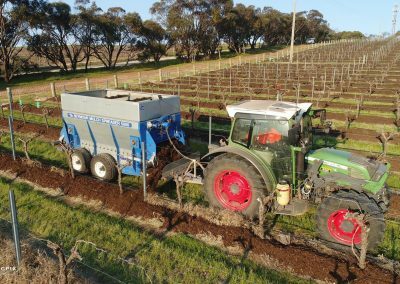 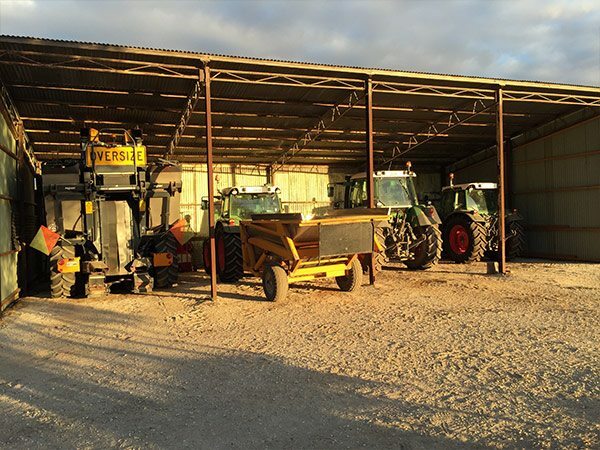 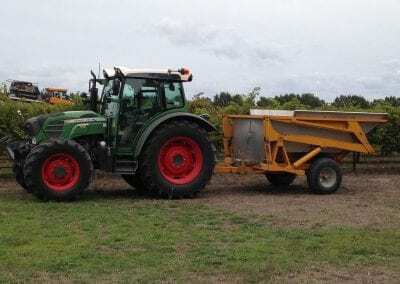 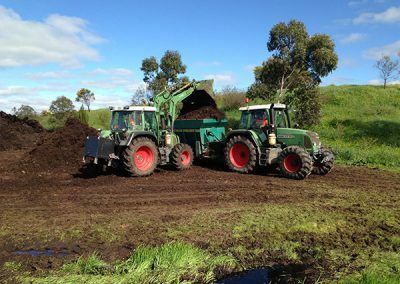 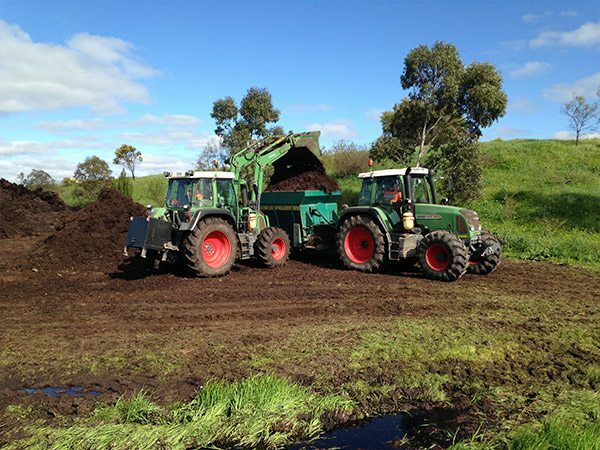 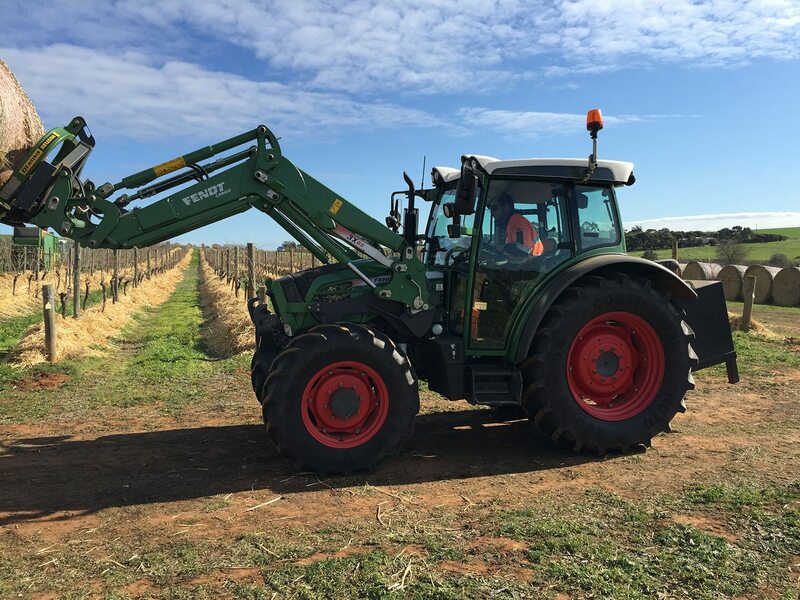 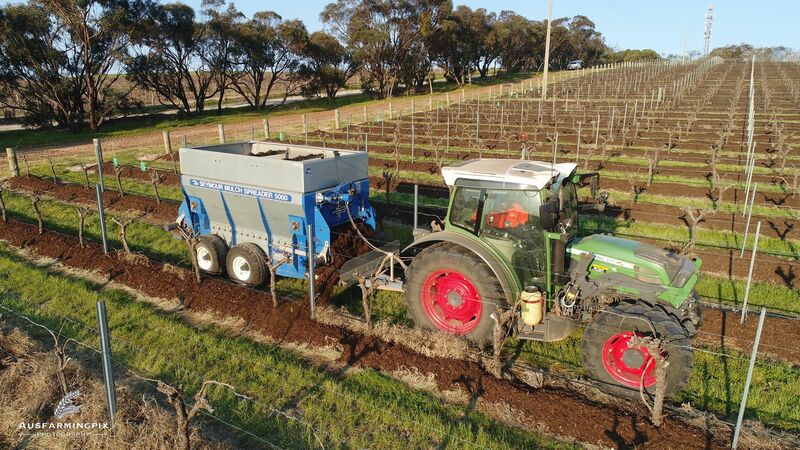 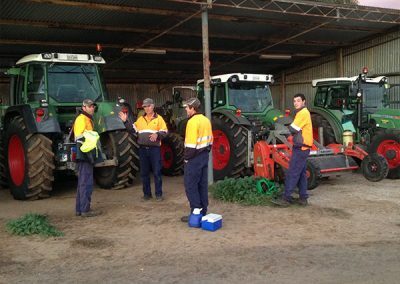 LG Vineyard Services operate using all Fendt Vario tractors, maintaining them to the highest standard. 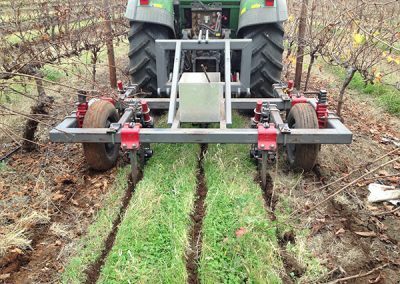 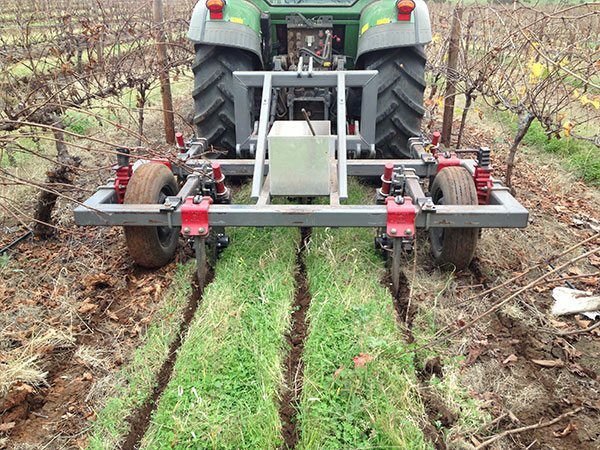 We are able to operate in vineyards with a minimum of 2.5 meter row spacing. 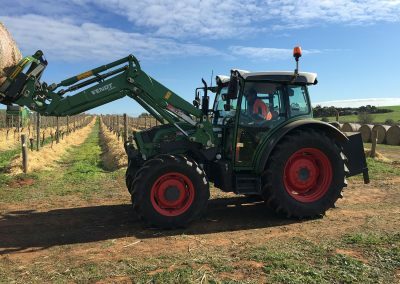 The variable transmission is like driving an automatic car. 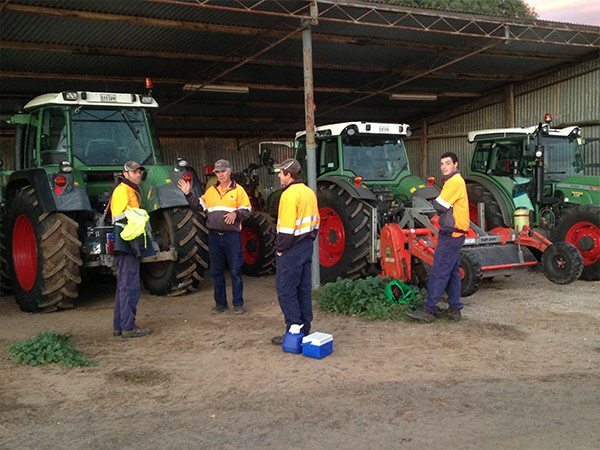 This enables our operators to drive the exact speed necessary to achieve an accurate job.